Mustang Mobil rental fleetquality car rental at the cheapest rates! 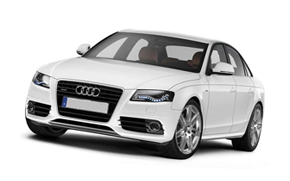 We offer top-quality car rental choice, so that you can choose from the best available car rental fleet. 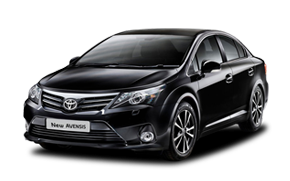 Each hire car is an up-to-date model and includes the latest features and equipment for driver convenience. 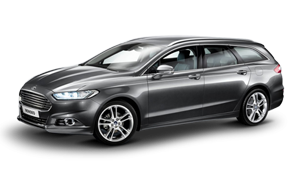 Browse our car hire fleet below. We list the maximum number of passengers recommended for comfort, as well as the baggage capacity for each rental car. We also list specific car examples, but these are for comparison purposes only. 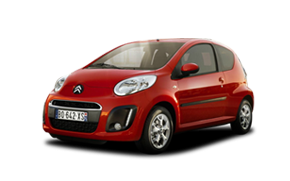 Specific car types vary according to the car rental suppliers and availability. 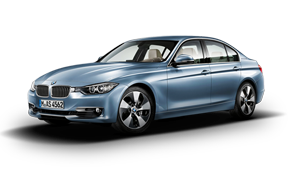 Once you find the car for you, click for a quote, and reserve right away. The Mini category is our most compact car-hire option. 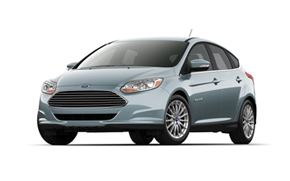 These cars are designed for maximum economy, and they offer superb value for money. Our Mini vehicles are economical to run, easy to handle and a breeze to park. Mustang Mobil's Economy vehicles allow you to drive cheaply and with minimum fuss. Ideal for cities, Economy rental cars make life easier when you’re negotiating narrow streets and tight parking spaces. Economy cars are light, making them zippy and cheap to fuel. 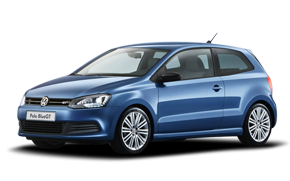 Vehicles in our Compact category combine optimum comfort with a low rental price. A class smaller than the average car, Compact cars could be described as a small family car as they are roomier than our Mini and Economy cars. Our Midsize/Intermediate category is ideal for family or small group travel. These are also perfect for medium length journeys. 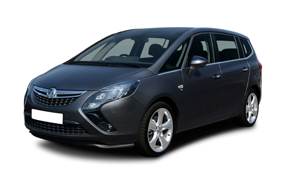 Our Standard cars are perfect for travelling with small groups or families. A happy medium between the Midsize/Intermediate and Full-Size categories, the Standard car offers an enjoyable yet low-cost driving experience vary. For a comfortable driving experience with plenty of storage space, Our Full-Size category of cars offers excellent value for money. With more space for luggage and passengers than the Standard category, the Full-Size range can be worth the slightly higher rental rate. 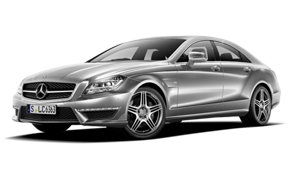 Choose one of ours Premium rental cars and you are sure to arrive at your destination in style and comfort. Premium cars are a joy to drive, offering an enjoyable travelling experience and helping you to arrive relaxed and refreshed. A step up from the Premium class, our Luxury category offers the ultimate car rental experience. Drive a high-end car with state-of-the-art specifications while enjoying the surprisingly reasonable rates that Nova has negotiated for you. For that extra storage space, you cannot beat our Stationwagon category of rental vehicles. 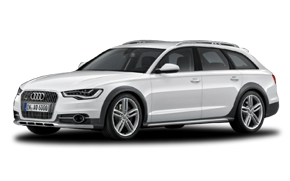 Also known as estate cars, the Stationwagon category offers plenty of space for all your luggage and equipment. For the times when you need to transport a crowd, choose a People Carrier car rental from Nova.